Looking for fresh apps for your iOS device? 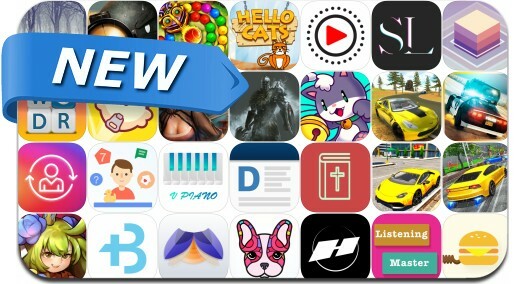 We’ve found 34 top apps that were released recently. Today’s batch of new apps includes Cat Tales 2, PAC-MAN: Ralph Breaks the Maze, Piffle, Super Word Stacks, 2-bit Jump, Hello Cats! and many others.